Looking for the perfect gift or experience? Look no further! 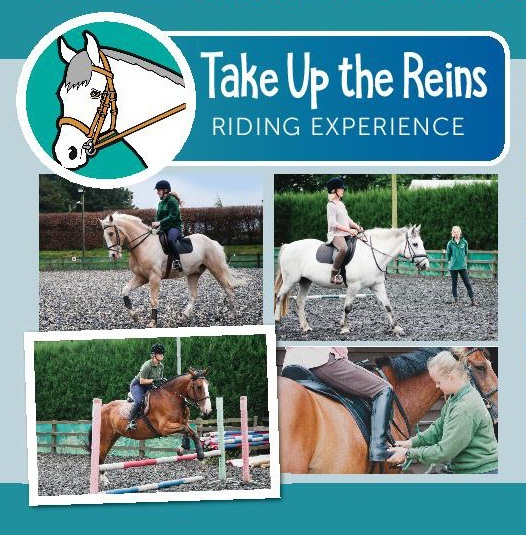 Browse our range of gift vouchers and riding experiences below. For that special occasion why not give a Lavant Equestrian gift voucher? You can choose whatever you would like it for (lessons, activity, clothing, etc) or just select a specific value. Valid for 12 months, there is plenty of time for the lucky recipient to decide how to spend it! 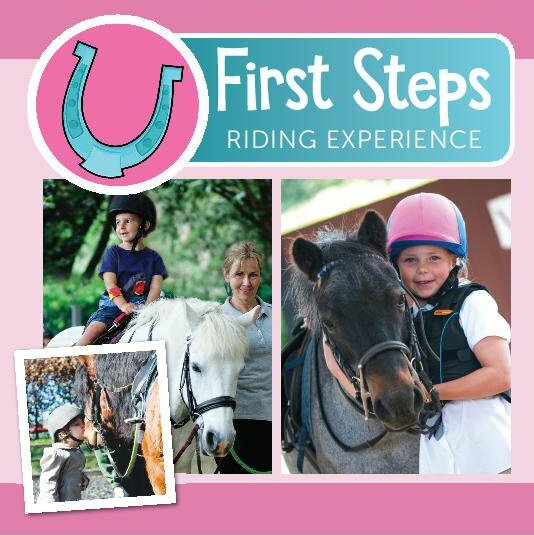 Suitable for one or two children, aged 4 to 8 who have never ridden before. Meet your instructor who will introduce you to your pony, who will have been hand-picked to match your size and ability. Help groom and tack them up, then enjoy a half-hour lead rein ride in our woodland. On returning to the stables, help untack your pony, give them a cuddle and a treat as a thank you. Parents are welcome to stay throughout and take photos. 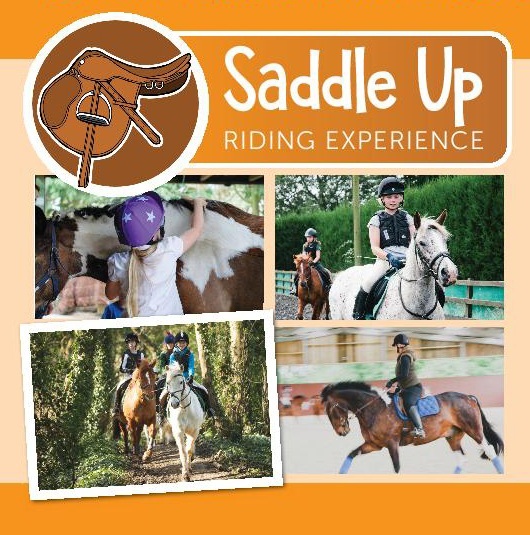 Suitable for one or two people, age 4 to adult, of any riding ability including first time horse riders. Meet your instructor who will introduce you to your horse or pony who will have been carefully selected to suit your size and ability. Starting with on the ground handling, including grooming and tacking-up, there will be plenty of time to get to know your horse first before having a tailor made riding session of your choice with your instructor. 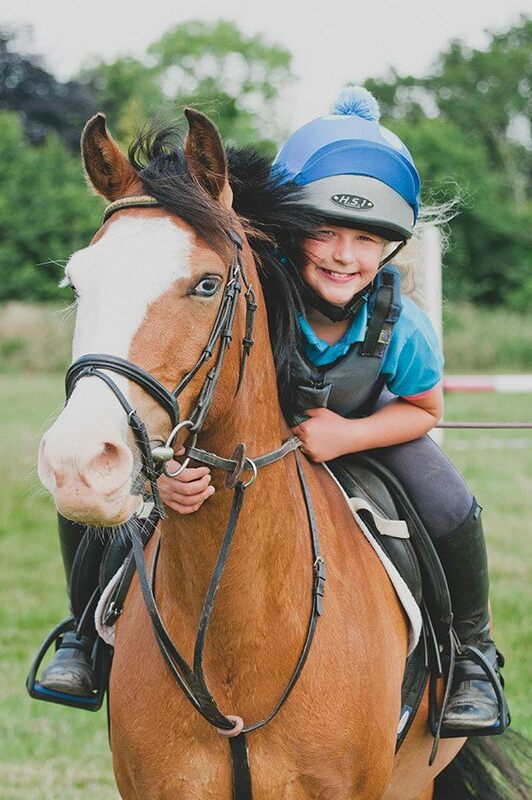 Per person, suitable for ages 4 to adult, of any riding ability including first time riders. 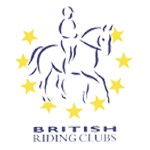 During your first session with us, which will be one-to-one, the aim being to assess your current ability and discuss what you would like to achieve from your horse riding with us, plus set the plan for the next five weekly lessons, which will either be joining one hour groups of similar age or ability, or having half-hour private lessons, which type will depend on your availability. Improve your existing skills or learn new ones, come and enjoy these taster sessions and we, and our wonderful horses of course, will do our best to inspire you to continue! I have been terribly privileged to have been awarded a very rare glimpse into the inner workings of Lavant, and to get to know you slightly better than many. I thank you for both, and stand by all that I have said, and I think you know I feel. Lavant is a very special place.